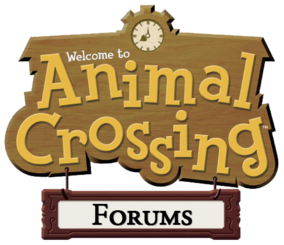 Guides created by ACF users have always been posted in the guides forum. Today, I deleted the forum. The guides were moved to here! You can submit guides by following the instructions in this guide.